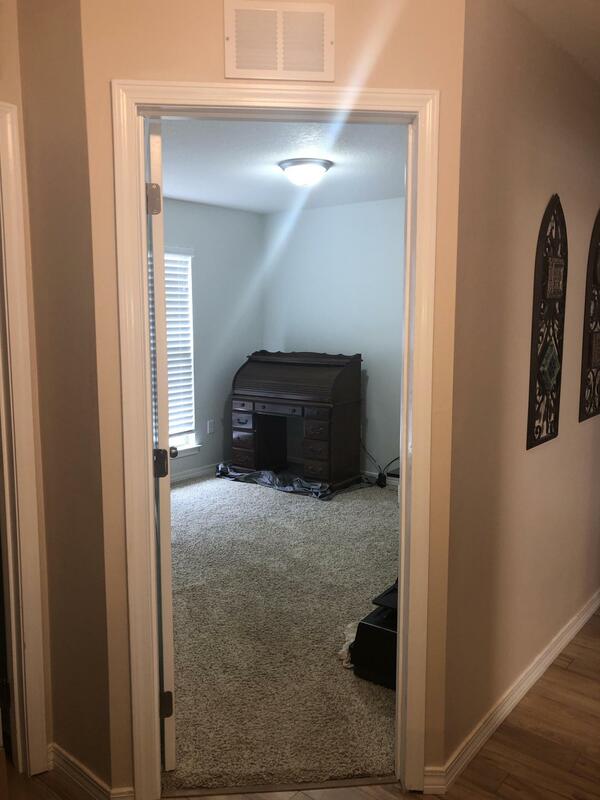 Welcome Home!!!! 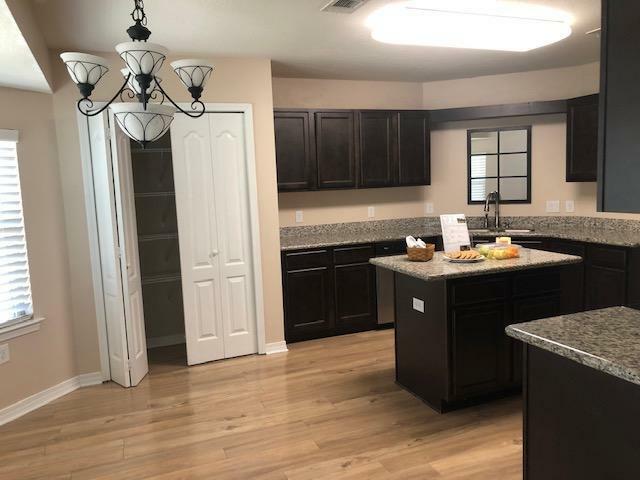 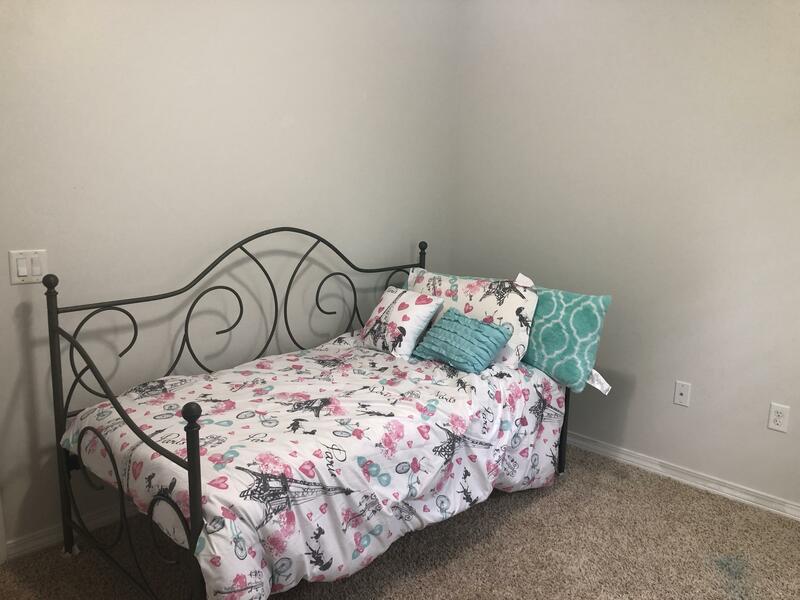 Don't miss out on this Beautiful 4+ Bdrm. 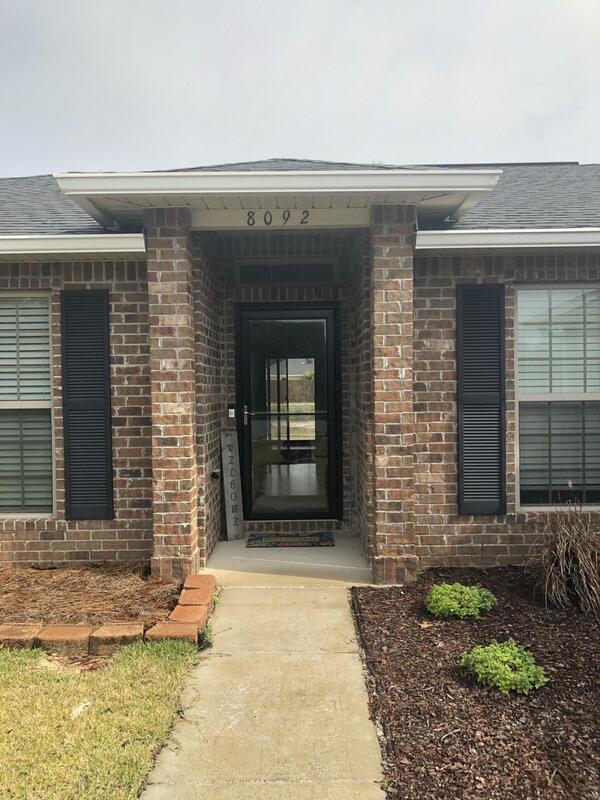 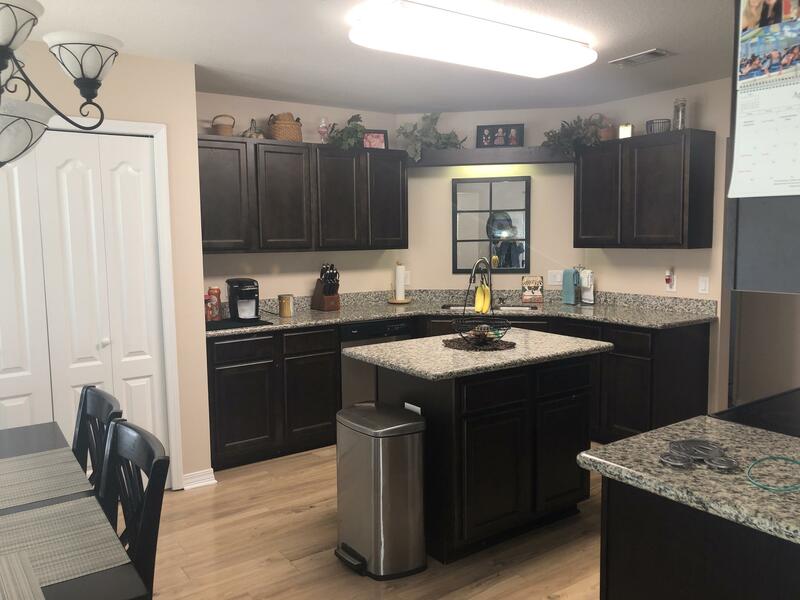 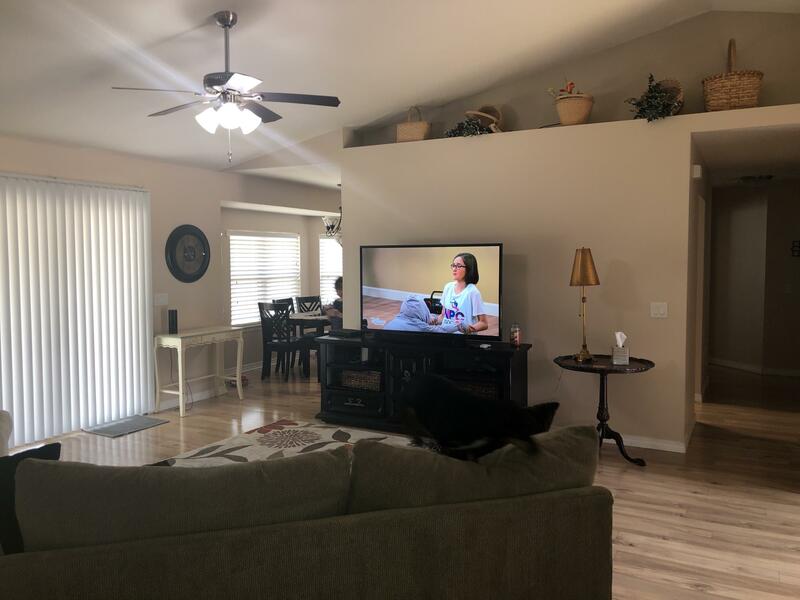 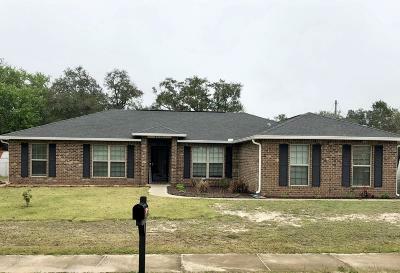 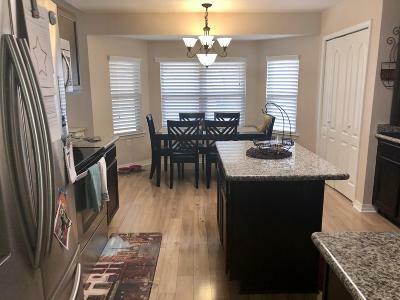 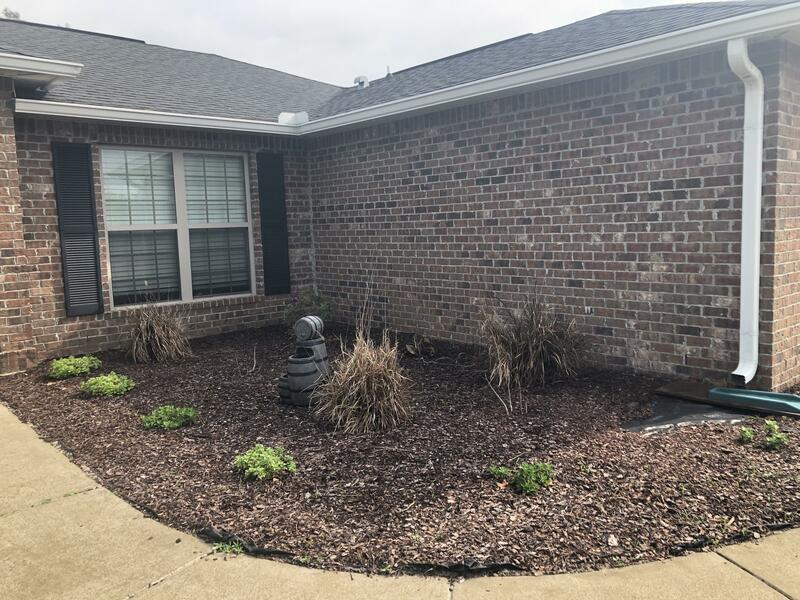 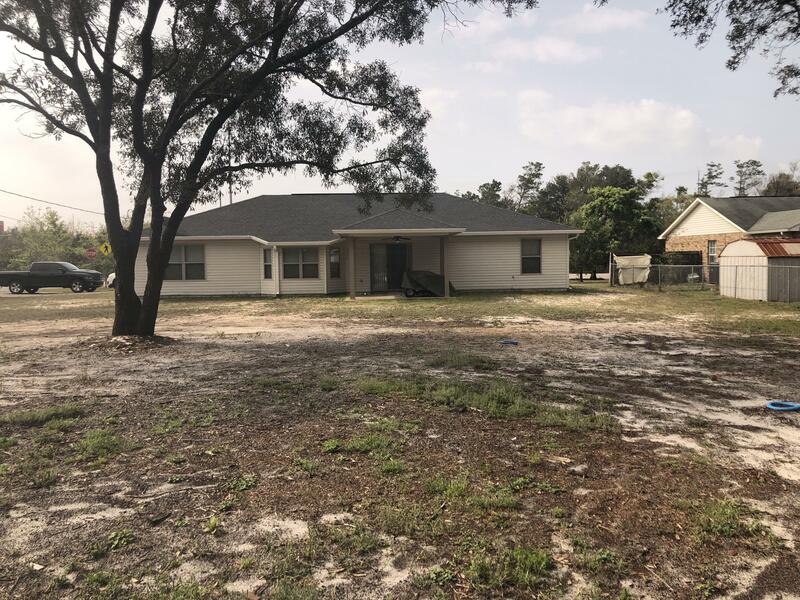 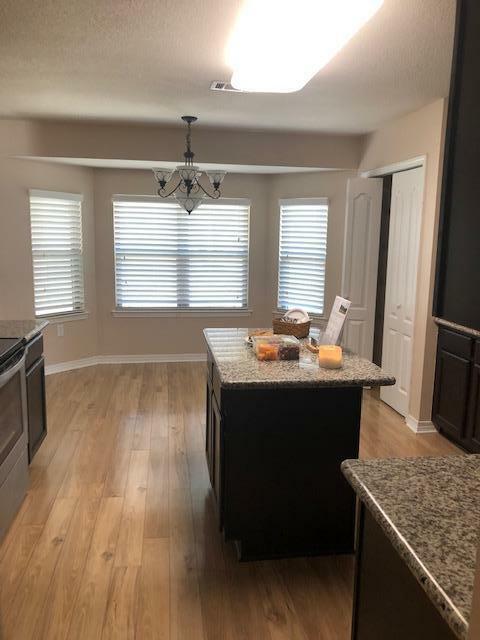 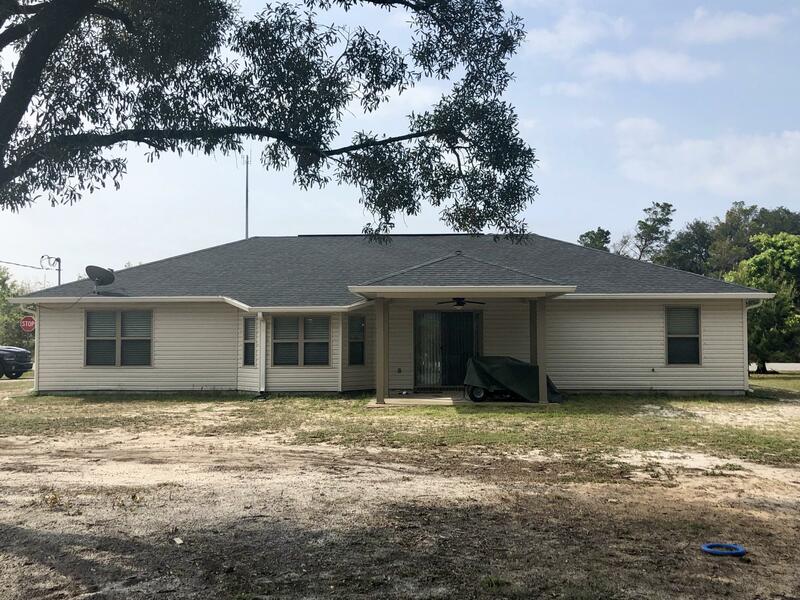 2 Bath home located in the Heart of Navarre. 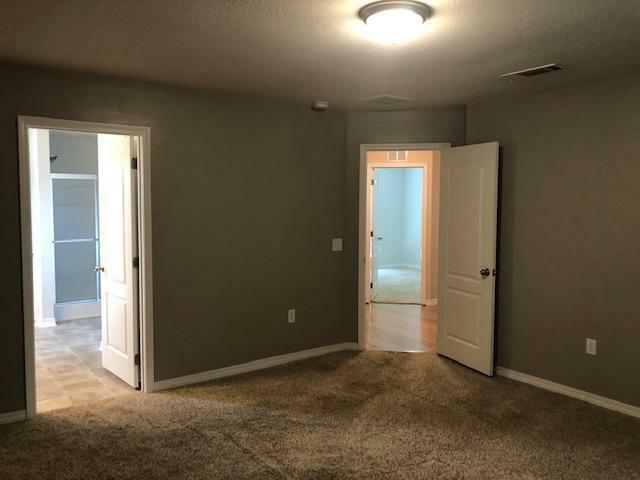 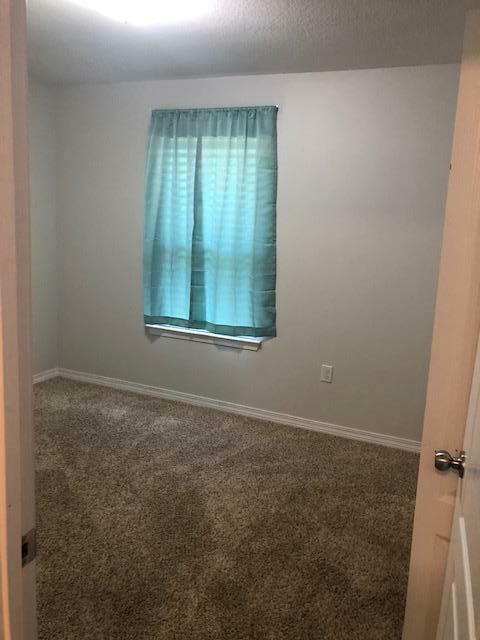 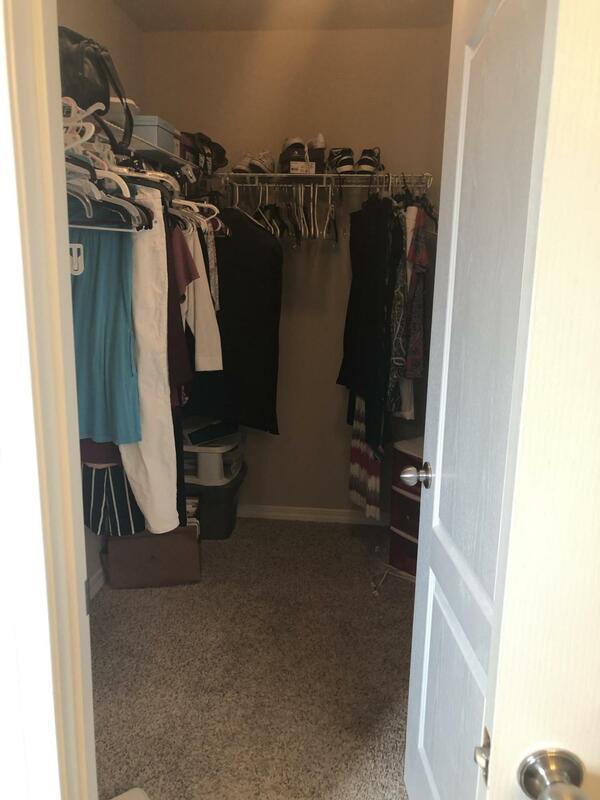 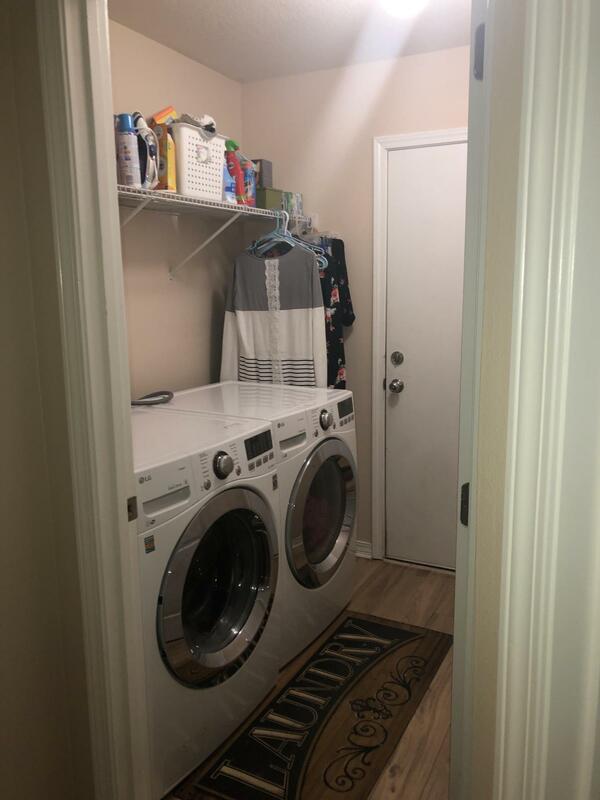 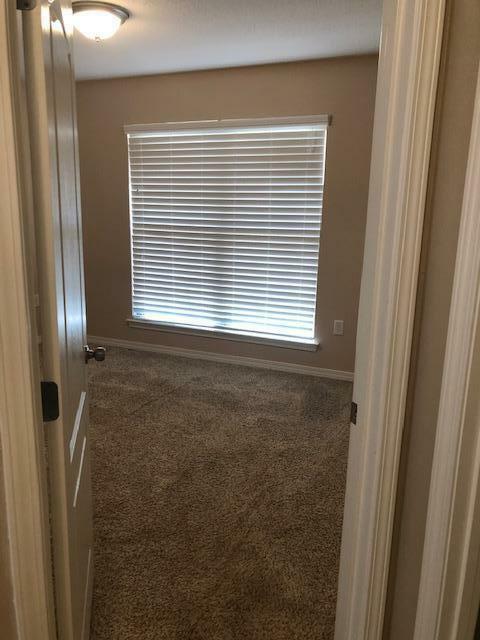 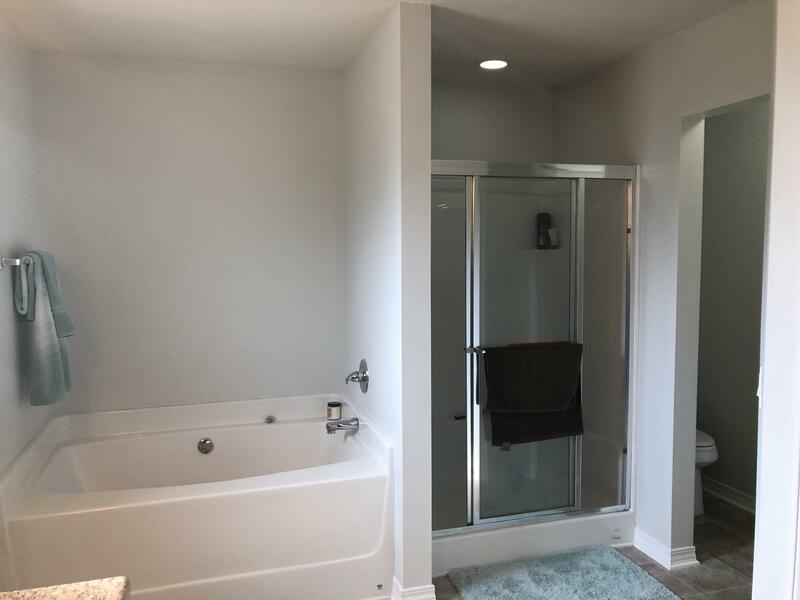 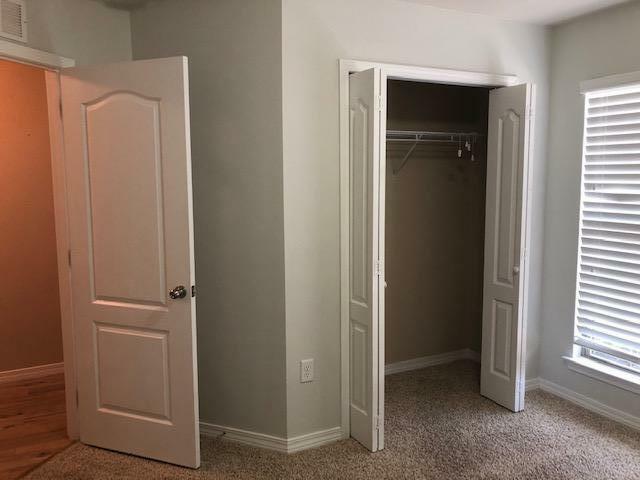 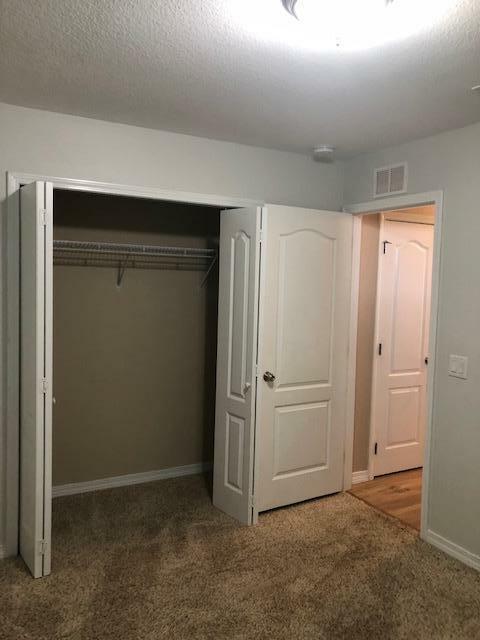 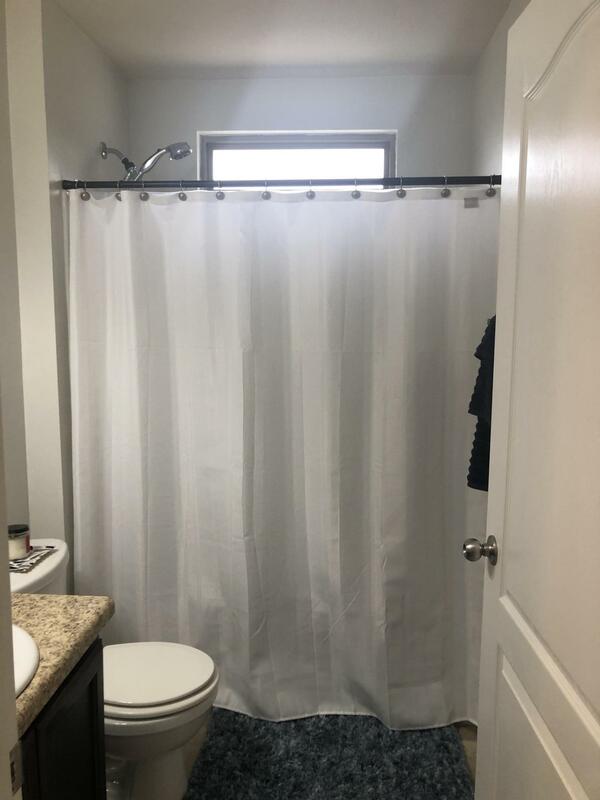 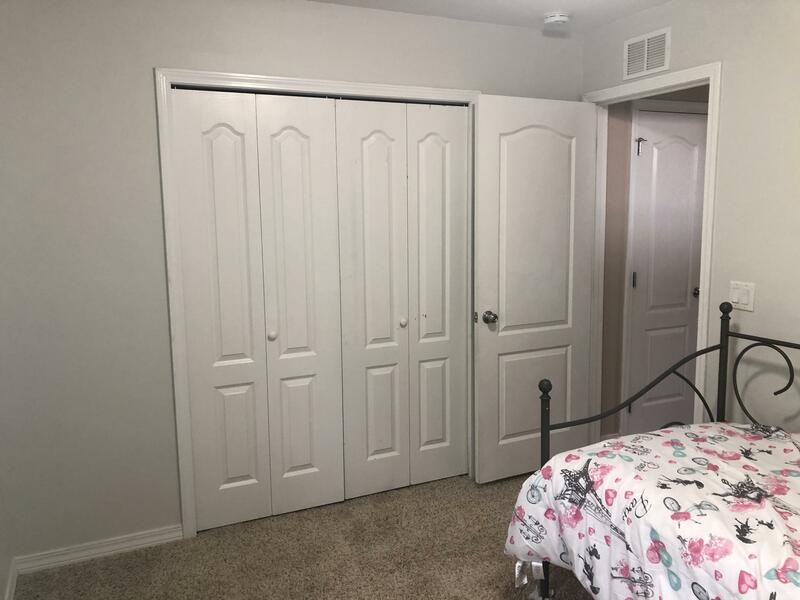 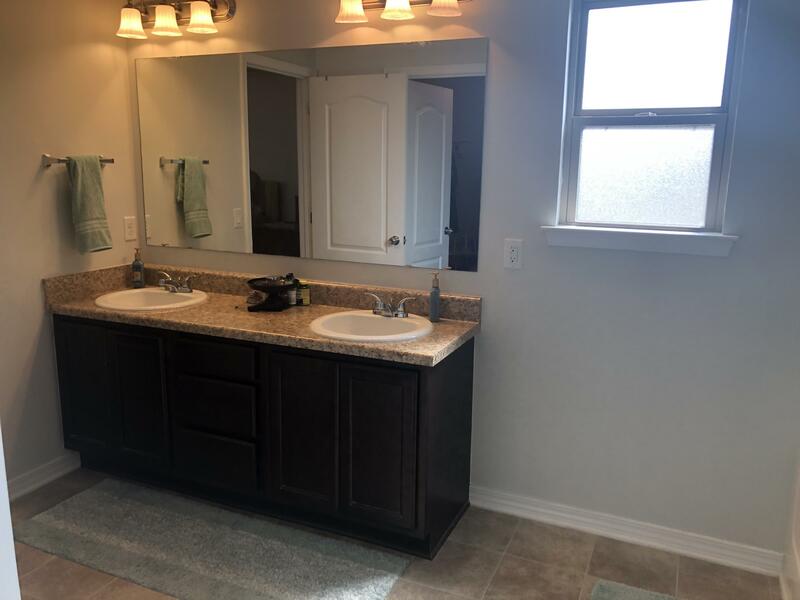 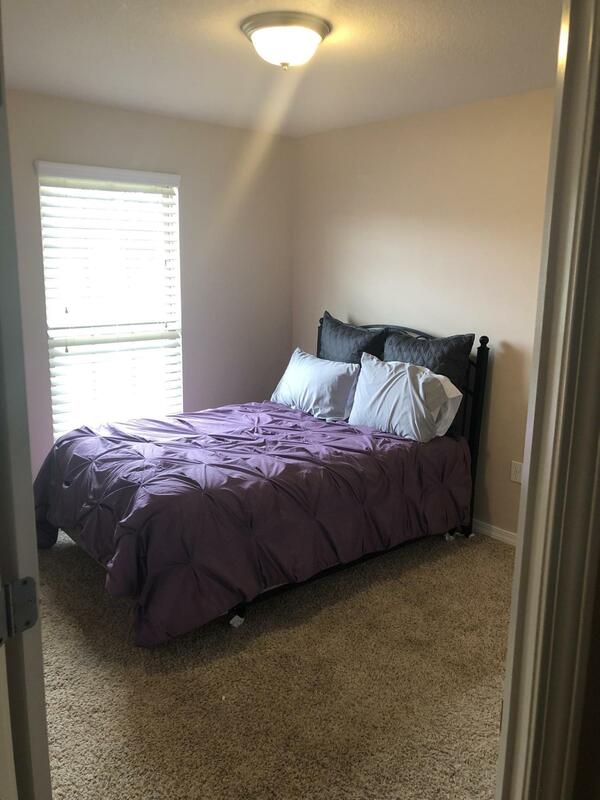 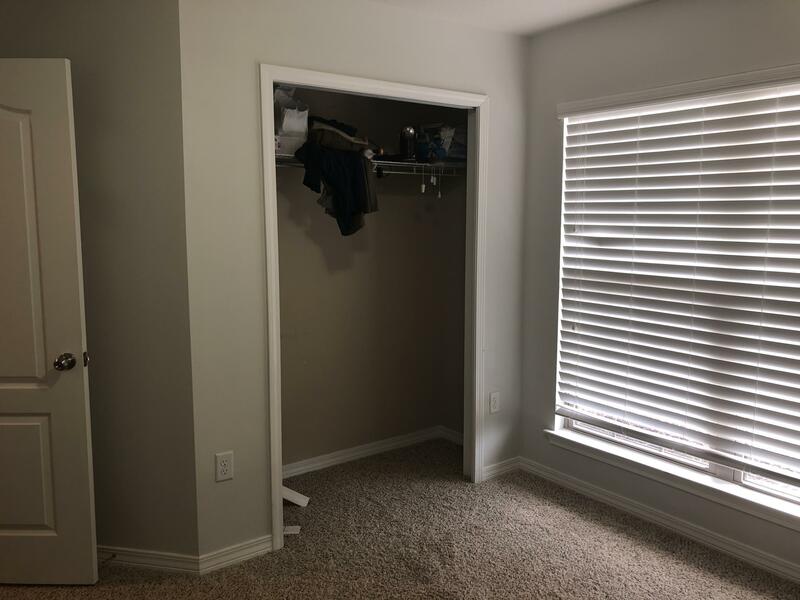 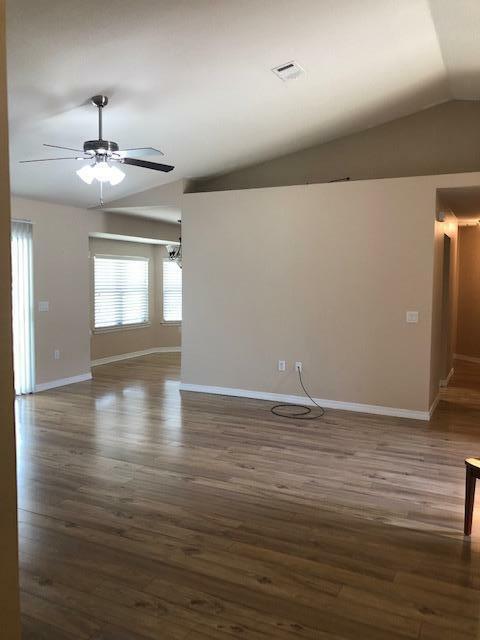 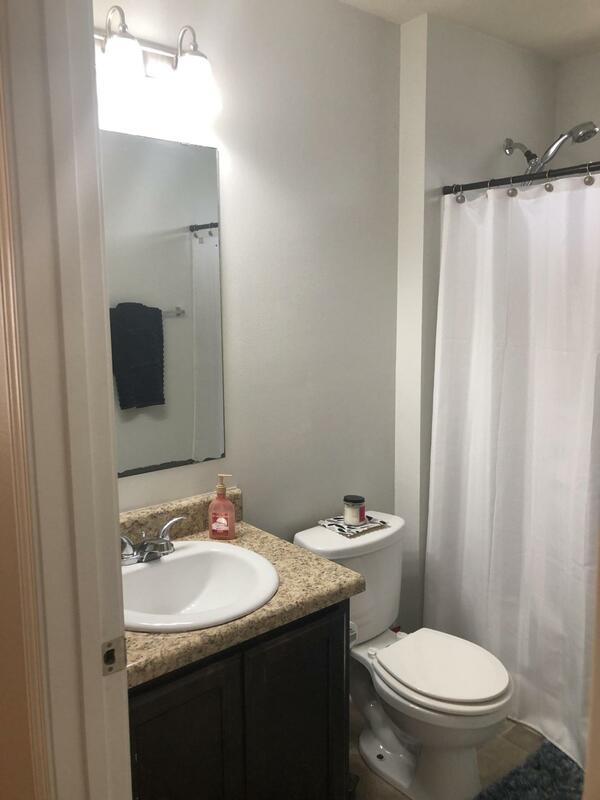 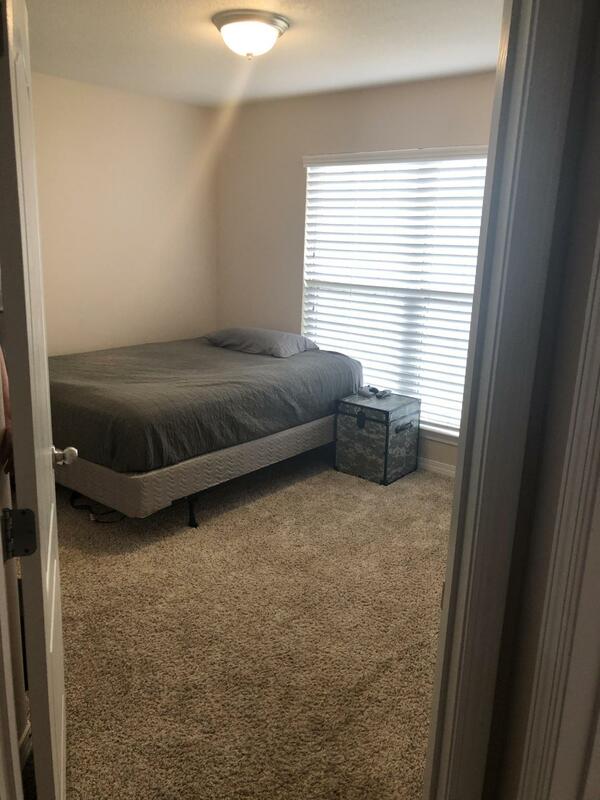 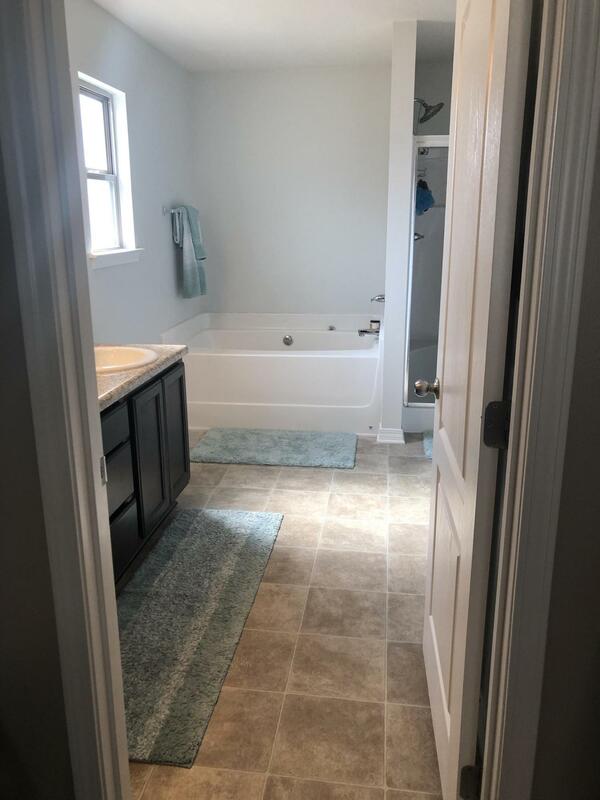 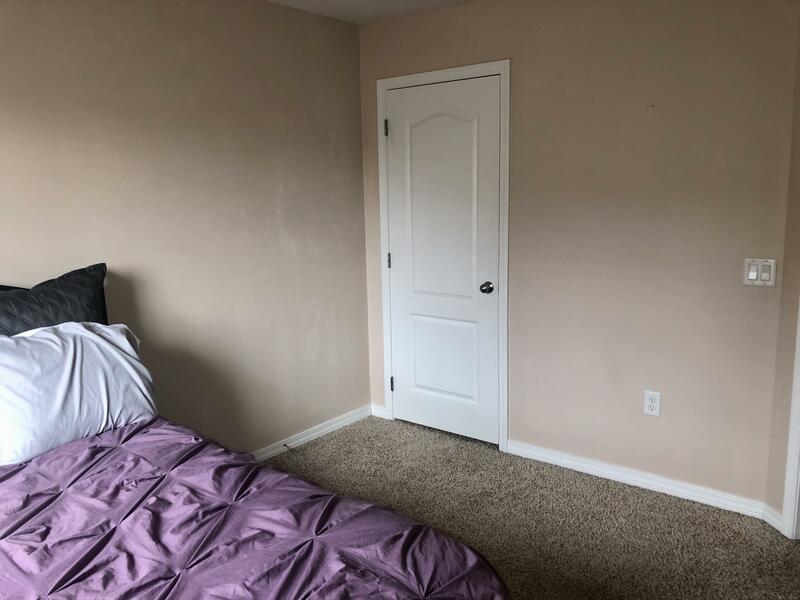 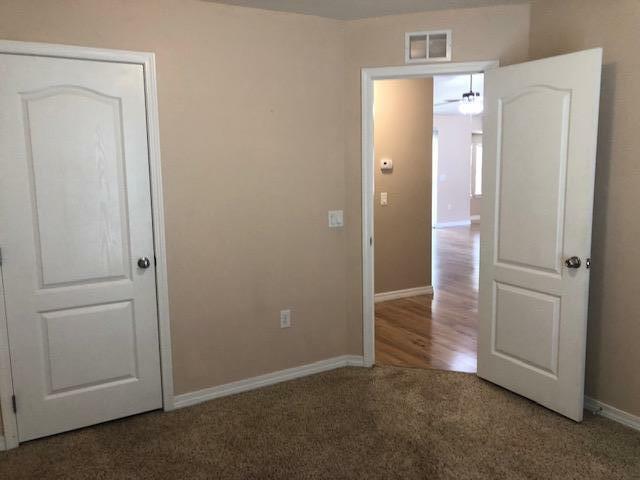 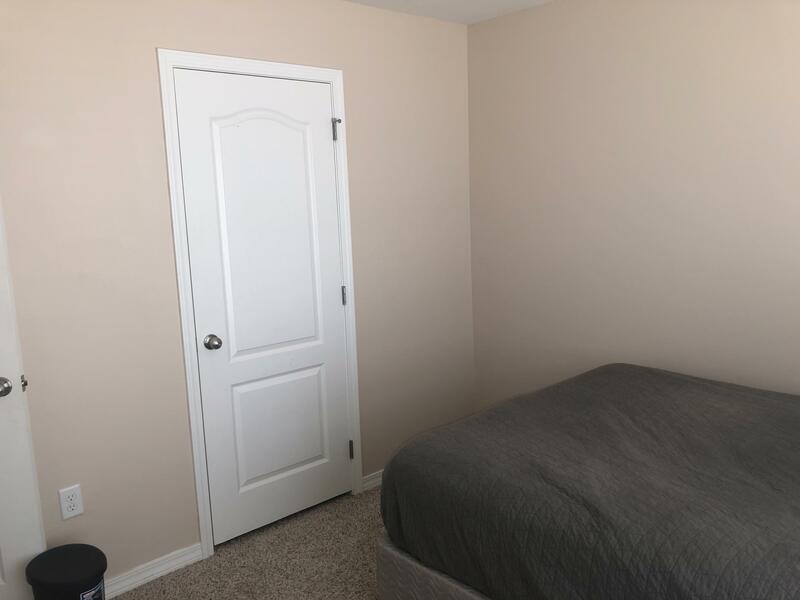 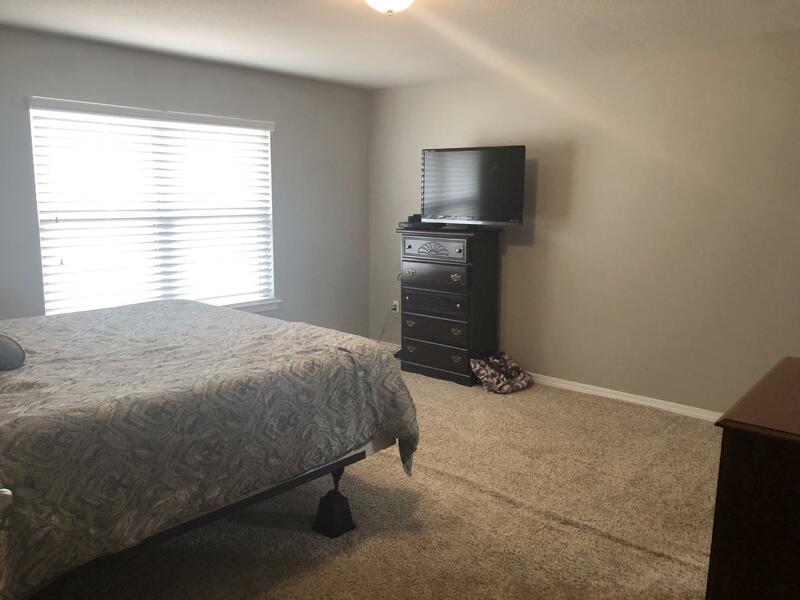 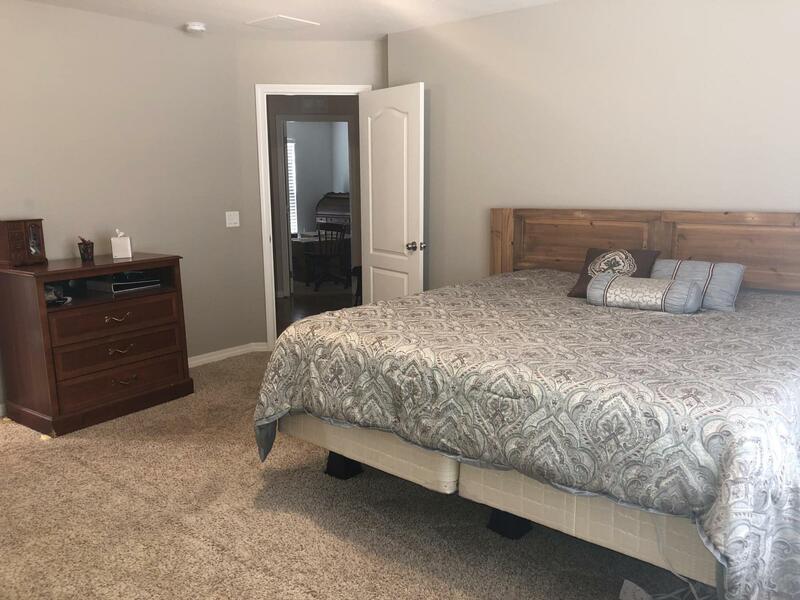 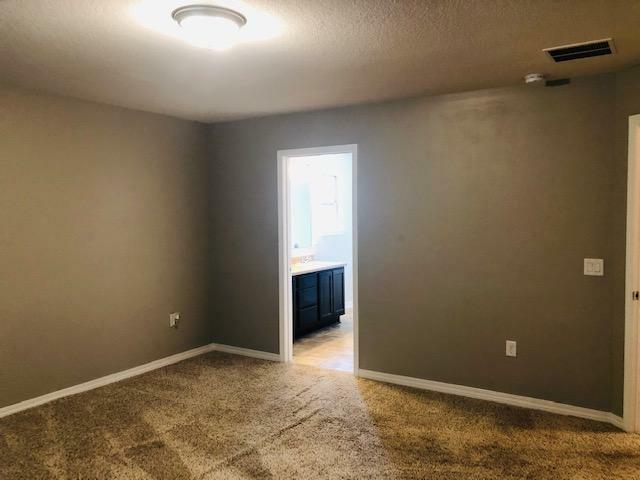 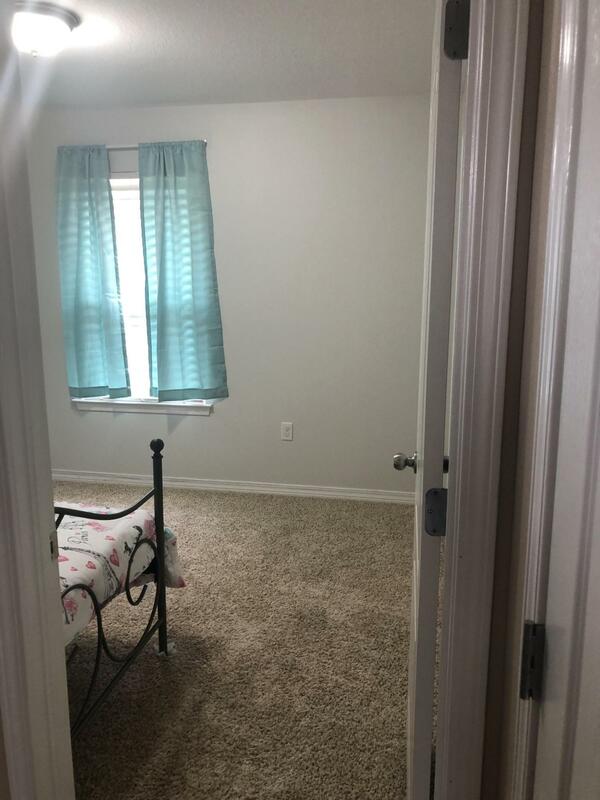 Featuring a bonus room, freshly painted throughout and updated baths. The spacious kitchen features a large island, great eat-in dining area and plenty of cabinets for storage. 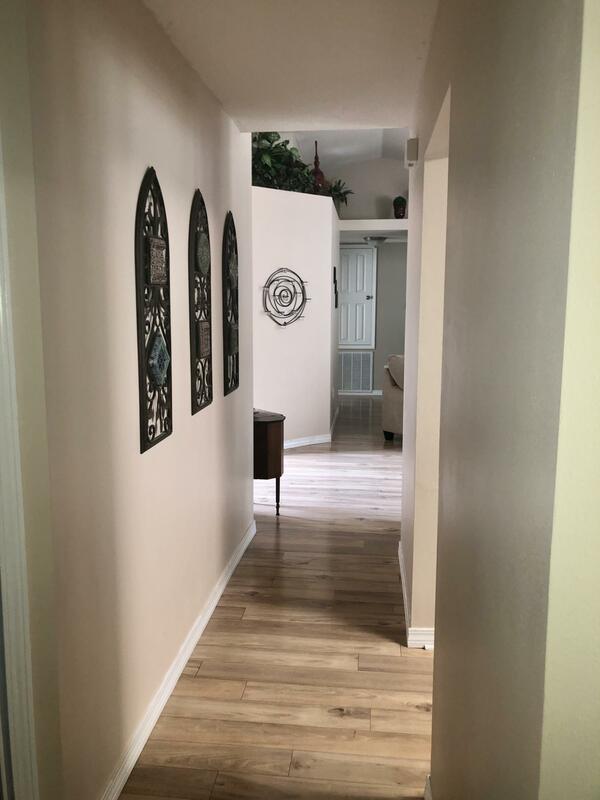 The laminate wood and tile flooring through out the home make for easy maintenance. 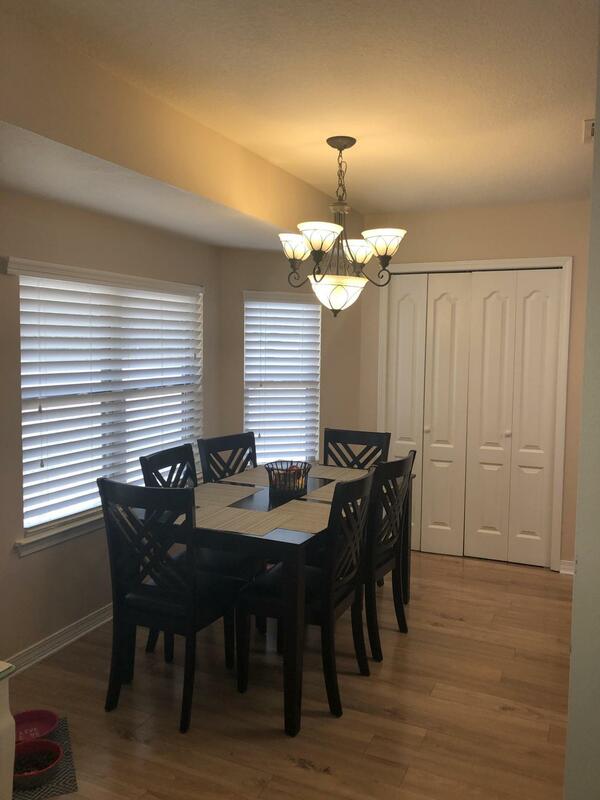 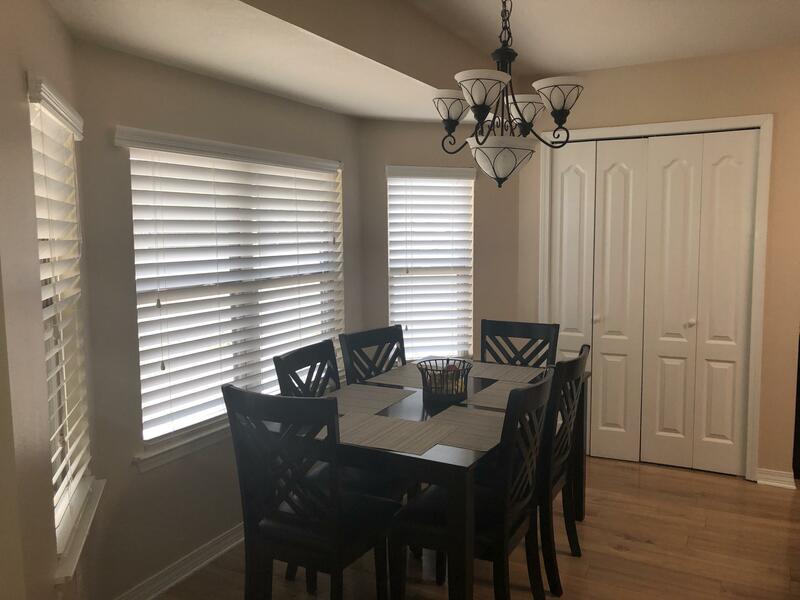 This home also features a covered back porch to spend your evenings relaxing on.Situated on a huge corner lot minutes from the sandy white beaches and walking distance to schools and shopping. 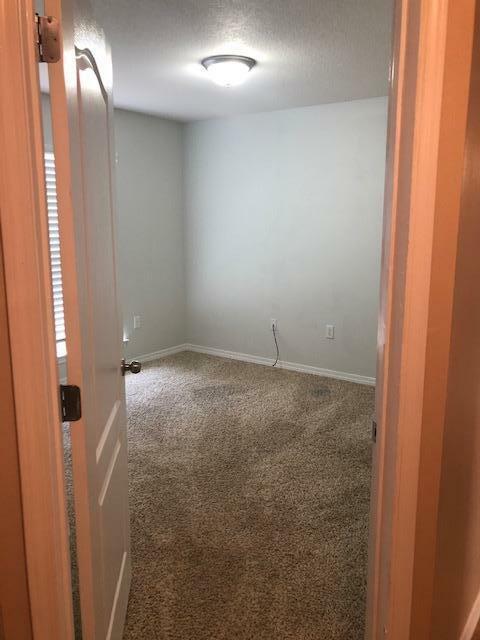 Plenty of room for your RV, Boat or Pool! 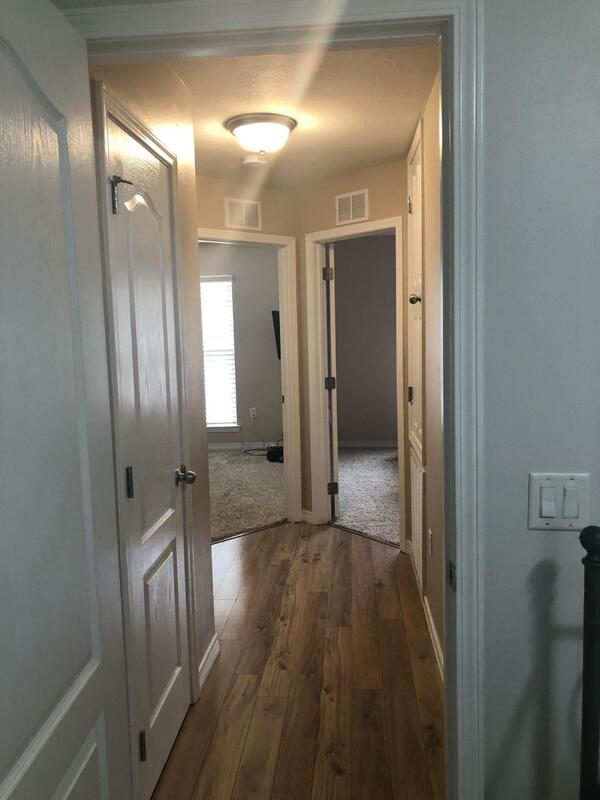 Schedule your appointment today!! 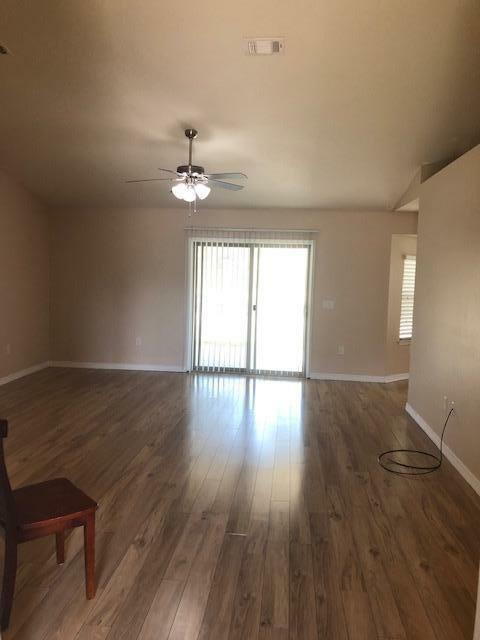 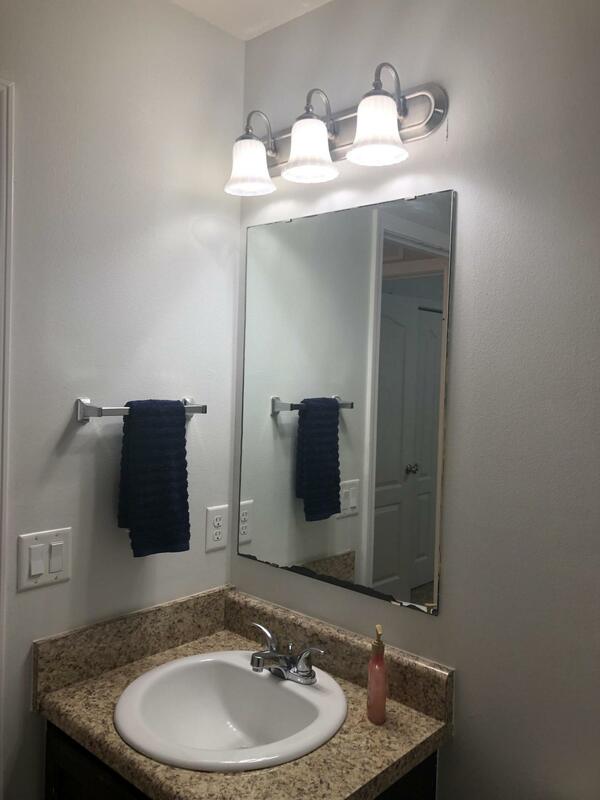 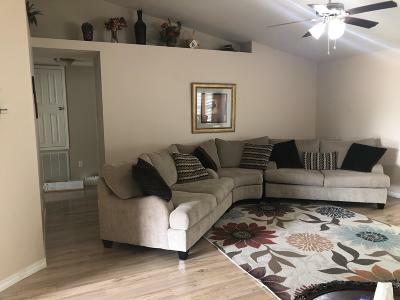 Seller will offer $4000 towards Buyer's Closing Costs.